UNION, N.C. - A teen who was chained to the porch of a North Carolina house with a dead chicken around his neck is suing his former foster parent, social services officials and Union County. 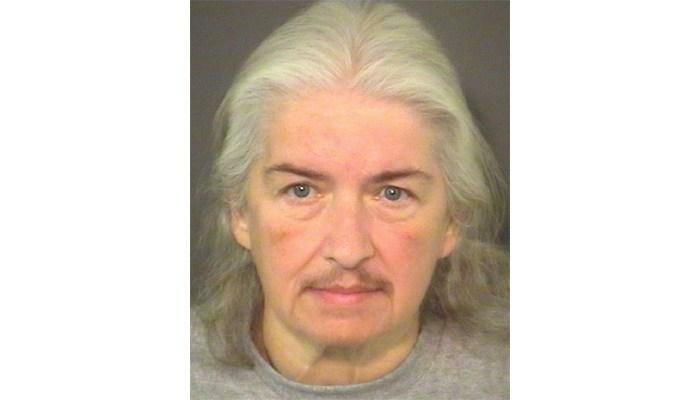 CBS Charlotte affiliate WBTV reports report the teen filed a lawsuit last week claiming Wanda Sue Larson used “connections” with local officials to manipulate his custody and that Union County inadequately supervised her. Larson and her boyfriend pleaded guilty to multiple child abuse charges in his case. County officials declined to comment. A phone number for Larson couldn’t be found. Prosecutors said the boy was beaten and starved and had been forced to sleep on a floor, chained up. Prosecutors also said he had marks and scars on his body as well as a broken wrist and an infected hand. Larson, 58, and her boyfriend, 58-year-old Dorian Harper, were foster parents to the then-11-year-old boy and four other adoptive children. When a deputy responded to an animal service complaint in November 2013, he reportedly saw the child on the porch -- as punishment for killing a chicken on the family farm. Prosecutors said all five children were victimized, but that the foster child suffered the most. The boy’s current foster parent told WBTV that he wouldn’t sleep at night and remained fully dressed in case he needed to run away. They also alleged that Harper had starved the youngest boy and burned him with electrical wires, as well made the kids sleep on the floor with dirty blankets, according to WBTV.